Visualization or guided imagery is easy to do at home with an audio program or with your own mind, guiding the visualization. It is a good way to decrease stress and increase health. Here are 5 autoimmune conditions that benefit from the practice of visualization along with several types of visualization. Imagery has been used as a healing practice since ancient times. Its reemergence in modern medicine began in the second half of the 20th century, when research suggested that imagery could help reduce patients’ pain and anxiety and improve their quality of life and outlook on their illness. Research suggests that this method of inducing relaxation encourages patients’ healing process and gives them a greater sense of autonomy [self] in relation to disease and its management. Listening to auditory guided imagery is a potential approach for improving glycemic [blood sugar] control and glucose levels in youth with Type I diabetes. 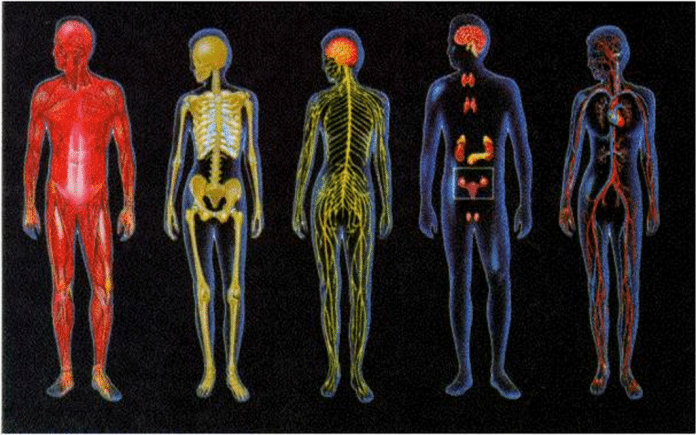 In Traditional Chinese Medicine and acupuncture, the immune system is associated with the spleen and the color yellow. The spleen and the stomach are Earth elements. These associations can be used in a guided imagery. Imagine yourself all cozy and wrapped in a yellow blanket or look at all the yellow items around you as you drive. Going for a walk in a beautiful place and looking, really looking at the earth can also be helpful. A recent study noted the benefit of acupuncture combined with motor imagery for people who are affected by stroke. The early intervention of the combined therapy of acupuncture and motor imagery effectively promotes the recovery of the coordination function and the fine movement of upper extremity, especially the improvements of the fine movement in stroke at flaccid paralysis stage. The efficacy is better than the single acupuncture treatment. A number of studies espouse the use of imagery or visualization in supporting the immune system of people with autoimmune conditions like multiple sclerosis, Type I diabetes, chronic fatigue as well as conditions that are not autoimmune but have an immune system component. What kind of visualization program do you want to set up?